We have a special focus on all major trends and developments in: payment solutions &services, digital payments, digital commerce, b2b payments, payments infrastructure, fraud & risk management, regtech, digital identity, regulation & compliance, banking & fintech, and mergers & acquisitions. Payvision is one of the fastest-growing global card acquiring networks in the world. During the past 16 years, Payvision has built an independent, international acquiring network connecting payment service providers and their global merchants in the US, Europe, Asia and the Pacific. Payvision offers a global processing platform, 24/7 support, 150+ transaction currencies, a high-end reporting interface and a solid risk management solution. With the launch of Acapture in 2015 – a scalable, new, modern, data-driven payment solution, Payvision completed its omnichannel package, supporting merchants to trade easier through a fast, secure processing platform for all transactions processed worldwide. This results in better authorization rates, less fraud, improved security and increased revenues for merchants. Learn more about Acapture. Payvision was awarded Best Acquirer at MPE Berlin 2016, Best Merchant Acquirer/Processor at the 2015 Payments Awards, and Best PSP at the 2017 MPE Awards in Berlin. Payvision is headquartered in Amsterdam and serving customers in over 40 countries, with offices in New York, Utah, Madrid, London, Toronto, Singapore, Tokyo, Hong Kong and Macau. Vendorcom Europe is a multi-stakeholder business community that connects seekers, solvers and shapers in the European payments industry. It has helped shape the collaborative/competitive landscape in payments since launching in 2003 and has developed its reputation over the past 15 years by establishing itself as Europe’s definitive forum for keeping in touch with the what’s what and the who’s who in payments. It is the most trusted, independent forum for suppliers and users of payment systems in Europe. PaymentFacilitator.com’s web site, mobile sites, newsletters, podcasts and events delivers to readers exclusive content, insights, best practices, predictions and innovative ideas and observations related to payments issues for our audience of payment facilitators. Software companies are seeing payments for the first time as a revenue opportunity and as the only media company exclusively focused on this growing global payment facilitator ecosystem, we’re providing the information you need to be successful. RiskConnect is the networking conference specifically aimed at the unsung heroes of the payments industry: The risk professionals, who routinely ferret out fraudsters and expose dubious merchants. During the two-day conference on 29-30 November 2018, thought leaders and industry experts come together in Frankfurt to discuss the newest challenges facing the industry - and provide hands-on knowledge you can use in your daily work. 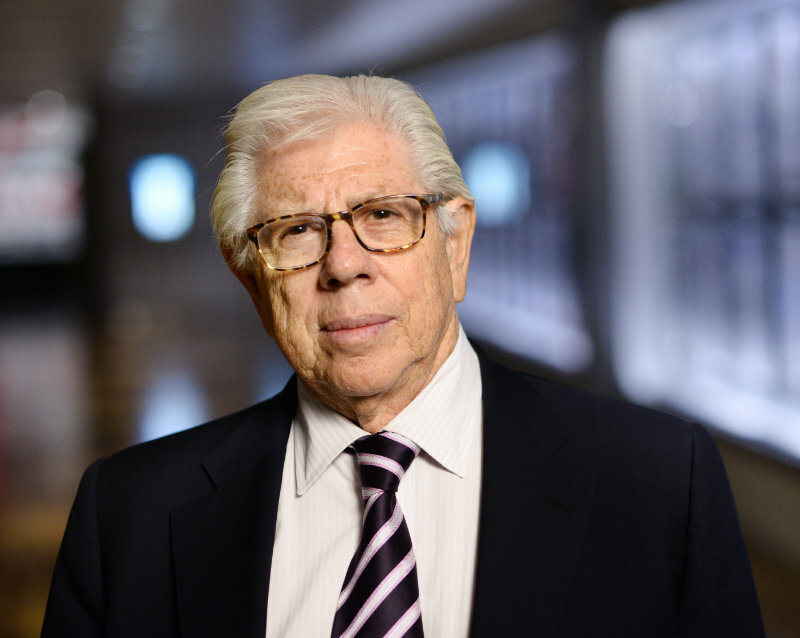 Pulizer Prize Winning Journalist Carl Bernstein is only one of our speakers. Book your room, celebrate at the gala dinner and meet new partners. Due to last year's positive feedback, we are back at the Hilton Frankfurt Airport hotel. The hotel is ideally located for our international guests: A skywalk connects the hotel directly to Terminal 1 of the Frankfurt International Airport. Rooms with RiskConnect discount sold out! After a day full of new ideas, the RiskConnect Gala Dinner is the ideal place to discuss the state of the industry - or to simply unwind among friends. To round up the evening, you can look forward to the delightful Piano Pearls. We have prepared a special welcome for all those attendees who arrive on 28 November and want to touch base before the conference. Get to know your fellow delegates in an informal setting, reconnect with old friends and meet new ones. The author of five best-selling books, Bernstein is currently also at work on several multi-media projects, including a memoir about growing up at a Washington newspaper, The Evening Star, during the Kennedy era; and a dramatic political TV series with David Simon of ‘The Wire’ for HBO. He is also an on-air contributor for CNN and a contributing editor of Vanity Fair magazine. Brian re-joined Visa in June 2018 and is responsible for the public face of Visa's European Ecosystem Risk and all risk client activities. This includes specialist advice, consultancy, Risk Executive Councils, risk product leads and Security Summits. He also manages engagements with merchants, regulators, government, industry and media. His earlier tenure with Visa included risk management responsibility for UK, Ireland and Visa Europe as well as taking care of business continuity initiatives for both CEMEA and Visa Europe. Jean-Louis Schiltz is the Senior partner at SCHILTZ & SCHILTZ and Professor (hon.) at the University of Luxembourg. 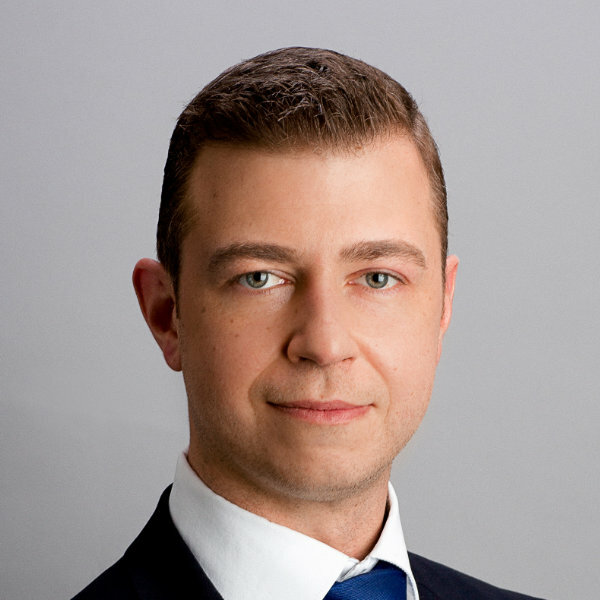 Jean-Louis Schiltz is a tech law advisor, regular speaker at innovation and tech law conferences and has authored and co-authored a number of articles and reports in the field over the last years. He serves as a member of boards of companies and non-profit organizations. 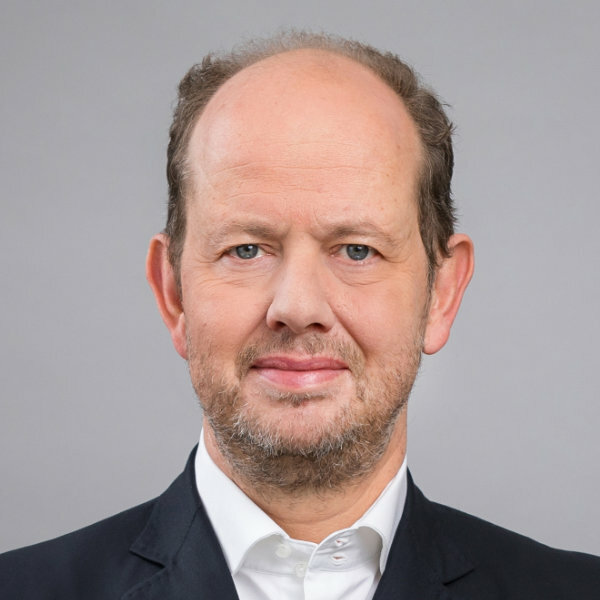 Among others he sits on the board of RTL Group. From 2004 to 2009, Jean-Louis served as Cabinet Minister in Luxembourg. His portfolio included media, telecommunications, technology, international development and defence. Jean-Louis Schiltz holds a post graduate degree (DEA) in business law from the University of Paris I, Panthéon-Sorbonne. He has been teaching at his alma mater in the early 1990’s. 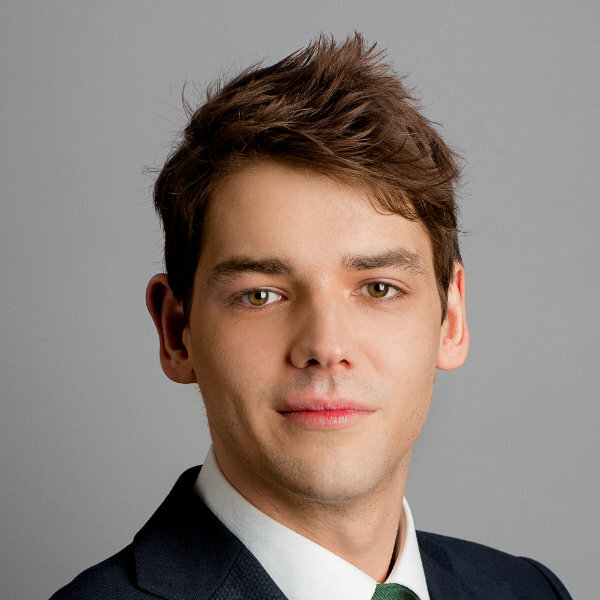 Marcus Hughes is LeadCounsel for Europe at Coinbase. Prior to joining Coinbase in October 2018,Marcus spent 10 years at the global investment bank Morgan Stanley, where heheld a number of senior roles in the Legal Division and covered the firm'selectronic trading businesses across its Sales and Trading franchise. Launched in 2012,Coinbase is the world’s largest platform for transacting in digital currencylike Bitcoin, Ethereum and Litecoin, with over 20 million customers globally.The company is working to create an open global financial system to bring aboutmore economic freedom, innovation, efficiency and equality of opportunityaround the world. 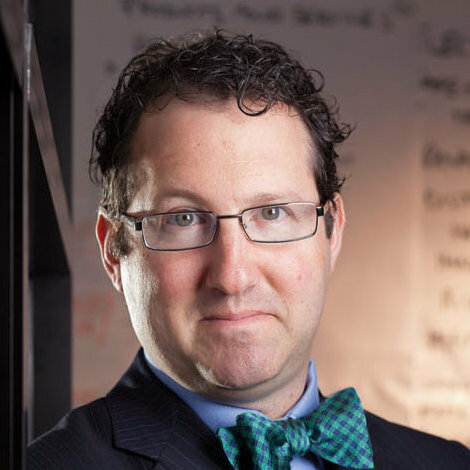 Jason Oxman is the CEO of ETA, the global trade association of the payments technology industry. Since joining in 2012, Oxman has led ETA and its membership through unprecedented technological transformations, and ETA now represents more than 500 global financial and technology companies. ETA also owns and produces TRANSACT, the premier annual event for the payments technology industry, and is the voice of the payments industry on Capitol Hill. Supervisory Special Agent Milan R. Kosanovich has worked for the FBI for over ten years specializing in white collar criminal investigations. He is a graduate of Syracuse University (BS) and Georgetown University (JD). He has worked in the New Haven and Cleveland field offices. 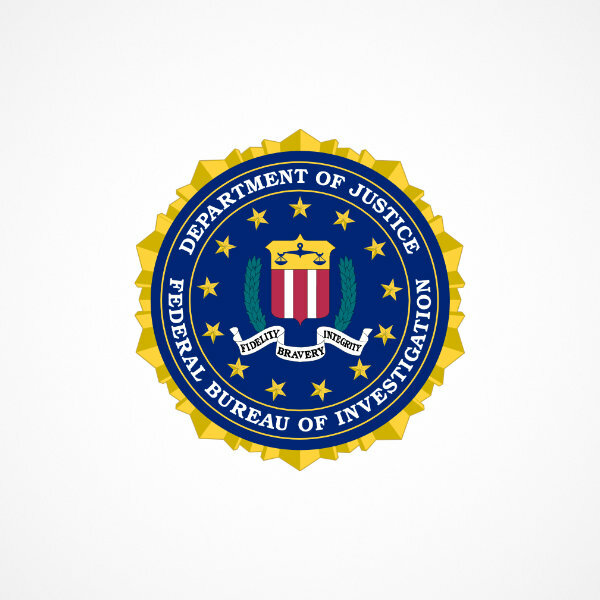 He served as a detaileé to the Commodity Futures Trading Commission while working as a supervisor in the Economic Crimes Unit at FBIHQ. Kosanovich has lectured and presented on behalf of the FBI in Estonia, Netherlands, Canada, Israel, Seychelles, Mauritius, Singapore, Malaysia and the United Kingdom. He is currently assigned to the White Collar Crime squad in Cleveland and serves in multiple collateral duties as a member of the nationwide Corporate Fraud Response Team and as a Hostage Negotiator. 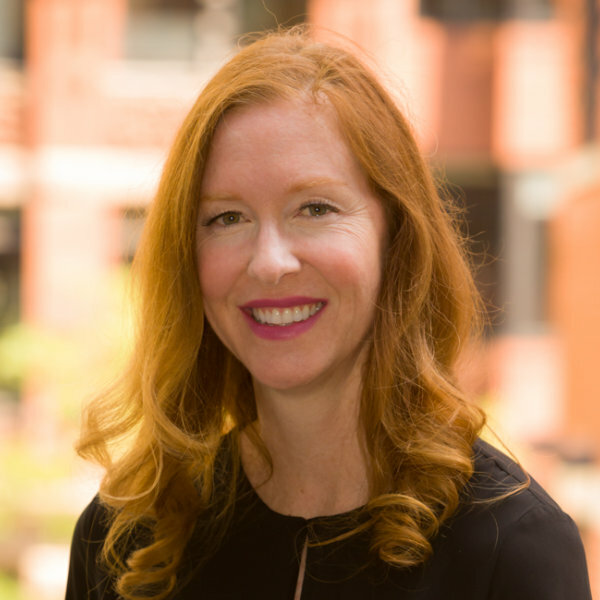 Annie started her professional career as a defense attorney/partner at a renowned criminal law firm in Montreal where she specialized in trials by jury. Thereafter, she moved on to the financial sector joining the Quebec Securities Commission’s (now the Autorité des Marchés Financiers) Corporate Finance Branch and later its Enforcement Branch. She’s been a Senior Investigator involved in complex high profile cases related to various securities laws and regulations, including market manipulation and insider trading. Since 2015, she’s been overseeing a major cyber fraud investigation and cooperating with various participants and international partners. Annie’s been a guest speaker at several conferences on topics relating to internet fraud and received two acknowledgement awards in the following categories: Influence and Leadership and Commitment and Mission by her peers. She is also an active member of the AMF Fintech working group, the CSA Investment Fraud Task Force and a member of the IOSCO C4 Enforcement sub-working group. Annie is an Associate member of the ACFE and on her way to obtaining her CFE certification. She has been a member of the Quebec Bar Association since 1999. Maude is an intelligence analyst for the Investigation Branch at the Autorité des marchés financiers (Québec) since 2014. She completed a Master degree in criminology at the University of Montréal in 2009, where she specialized in economic crime analysis. She started her career at Sûreté du Québec, the provincial police service, first at the Research and Development Branch and then at the Criminal Intelligence Service. She’s been involved in multijurisdictional intelligence projects as Organized-crime provincial threat assessment, Binary options fraud in Canada and contributes to developing intelligence collection plans on various emerging crime issues. Maude has supervised first degree student’s internship from l’École de Criminologie of the University of Montréal for the last seven years. She has been invited as a speaker in local and international law enforcement conferences in Québec, United States of America and Europe. 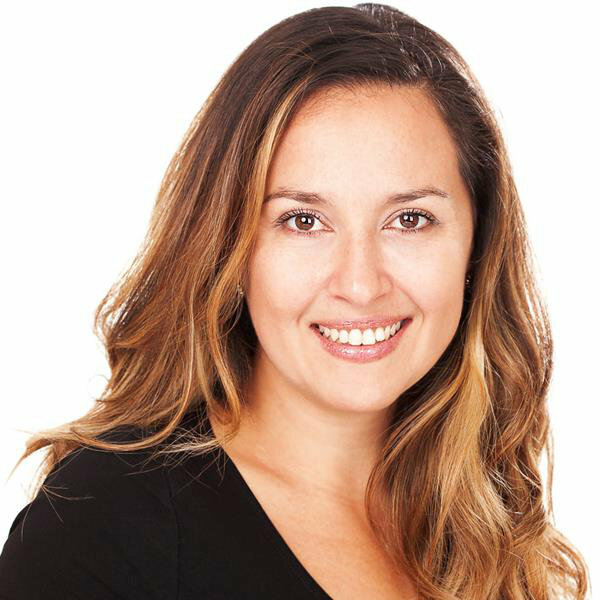 Jenny Gonzalez is the Chief Revenue Officer for Dating Factory. As a veteran of the online dating industry, she has developed a deep passion for affiliate marketing, online marketing, and branding. 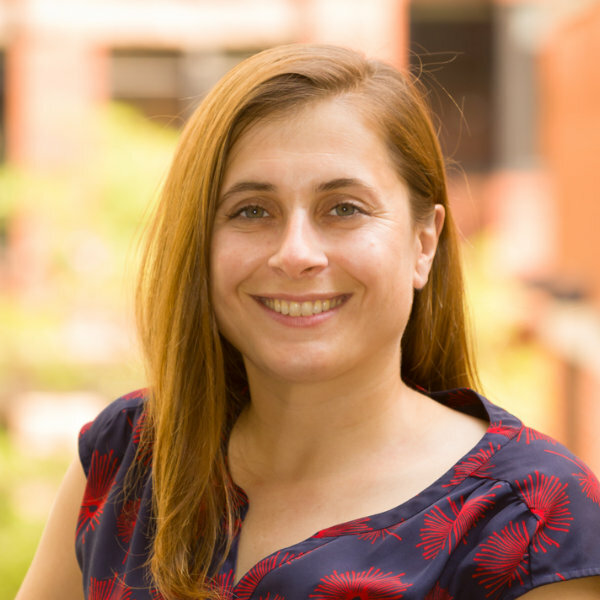 Gonzalez embraced that passion, and used it as fuel to successfully grow market share and achieve various milestones for different online dating operations that she has associated with. As editor-in-chief of Card Not Present, D.J. Murphy has day-to-day control of the editorial content on the Website and serves as the publication’s main reporter and writer. He has been with the company since its inception providing direction on content for the Website and the company’s annual conference—the CNP Expo—while ensuring the organization remains a source of independent news card-not-present merchants and service providers can trust. Prior to joining Card Not Present, he was a writer and editor at Paybefore, a family of trade publications focused on the prepaid card industry and a corporate communications manager at Santander Bank. Before that, he was a producer at ABC's Enhanced Television, an editor and writer at ESPN.com, and served in ESPN's television programming department. He has also worked as a freelance writer and columnist. Bill is a professional banker, a payments and risk specialist for over 25 years. He headed-up risk functions and special investigations in Lloyds Bank issuing and acquiring, following with acquiring and processing at First Data, and then insurance risks at RBS/Direct Line. He set-up, ran, grew and sold an outsource business that identified and managed liars in people's insurance and lost-card claims using teams trained in advance forensic psychology. 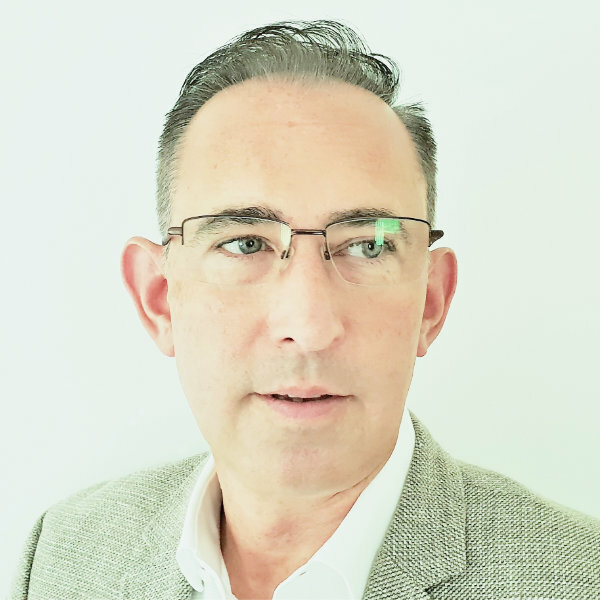 For the last 12 years, he has been diving into many other businesses: largely advising merchants, acquirers and others in the payment chain to help reduce risks and costs, to improve business and to make significant organisational change. The catalyst for change will often come from losses, from regulators or from a card-scheme challenge. 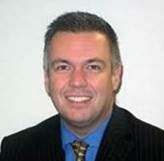 He is a mentor for innovative payments start-ups and sits on working parties and panels for the UK regulators. He works across the EU, but often much further afield. Shaun is a seasoned cards professional with a dynamic 25-year career leading risk management and operations in both established and entrepreneurial organisations in United Kingdom, Republic of Ireland, Offshore and North America; consistently delivering strong and sustainable revenue gains, process and policy enhancements and loss reductions. Shaun moved from Banking to Card Processing at the inception of WorldPay where he started in Business Development, ultimately heading their Global Risk Team. He has also held positions of Director of Risk at Euroconnex (now Elavon), VP Risk Operations at Optimal Payments (now Paysafe) and C.O.O at Cashflows. 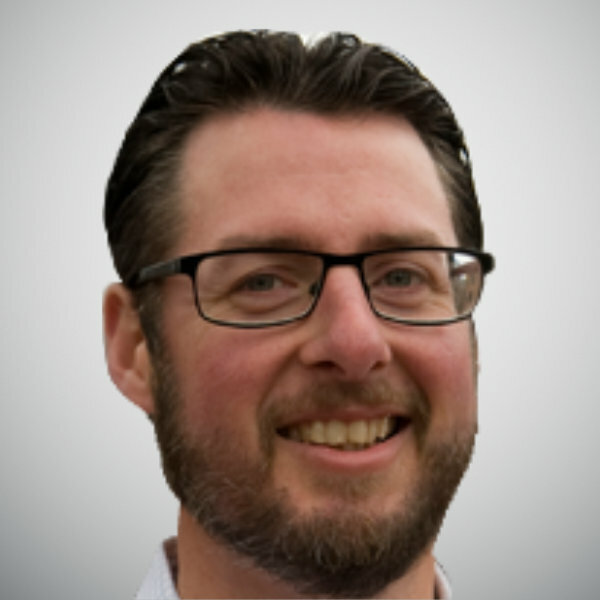 Shaun is currently SVP Risk, Payment Processing at Paysafe having returned to work for them in 2016. 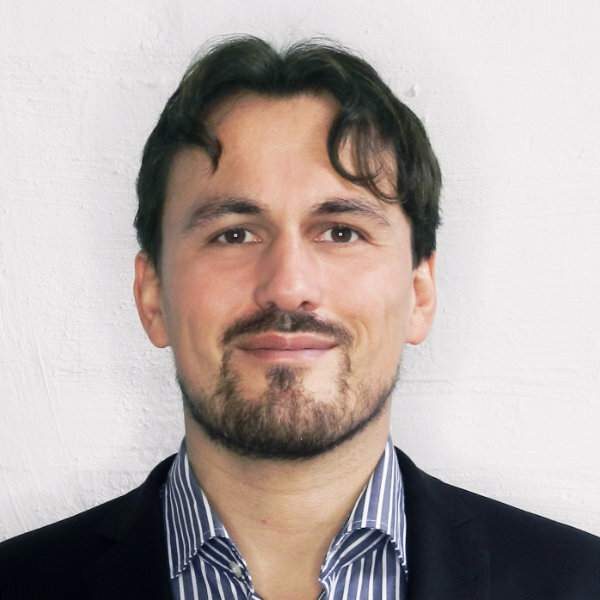 Ingo is a committed Fintech entrepreneur with over 20 years experience in developing risk management and compliance software, implementing operational processes and managing multi-discipline teams across continents over the past 10 years. From his experience he holds in-depth knowledge as to not only how the risk industry functions, but the trends in its evolution. Ingo's ability to inspire his team and help businesses achieve their risk goals, makes him an unbelievably strong leader. Stanley is an acknowledged leader in the global payments industry with over 25 years’ experience, and has held executive and board roles in several European and US financial services companies. 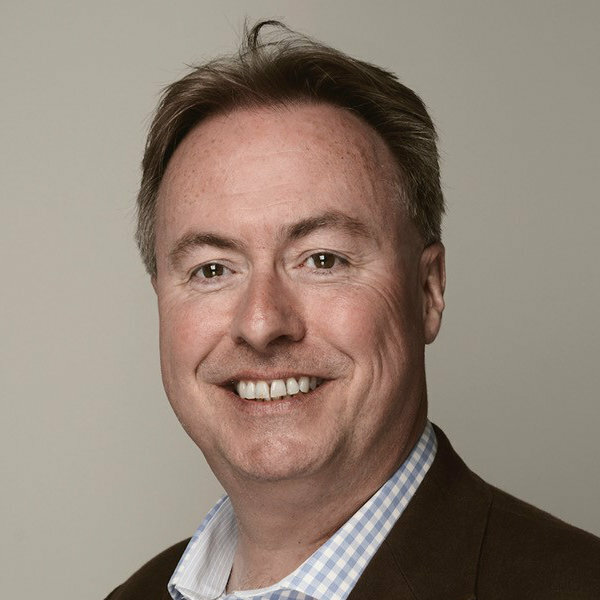 Prior to establishing the Minerva Partnership Consultancy in the UK, a boutique service offiering in payments; strategy and leadership development, Stanley held various leadership positions at Visa in different geographies, the last one serving as Visa Europe’s Senior Vice President of Payment System & Enterprise Risk. In this role Stanley oversaw Visa Europe’s overall risk and compliance strategy and policies in its markets and gained significant insight into the commercial; regulatory and technological dynamics that inform the payments and risk agendas in Europe and beyond. This role also entailed responsibility for Visa Europe’s ERM and assurance frameworks. 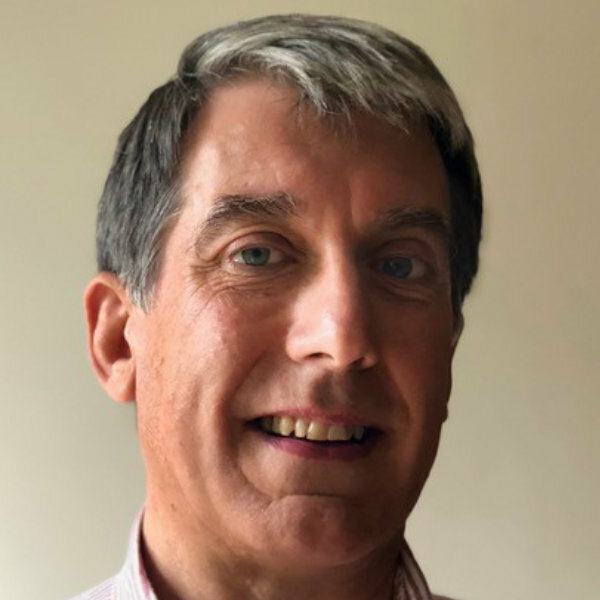 During his time at Visa, Stanley was part of the cross-industry team that founded and established PCI SSC and lead the development of data devlaution and protection strategies in Europe and for the PCI council. 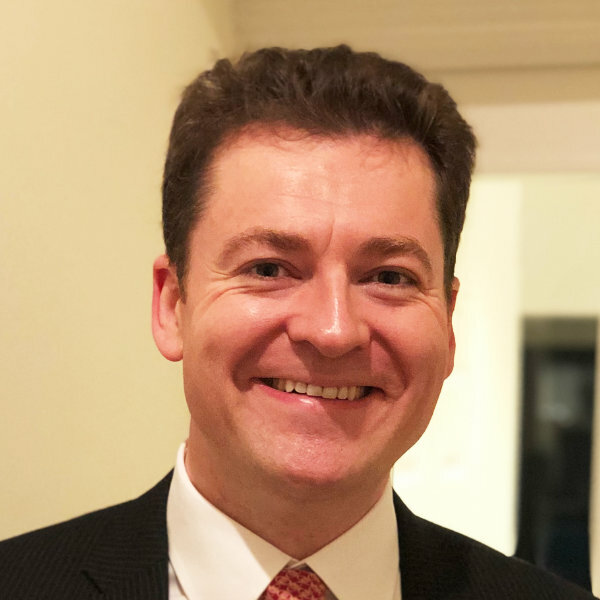 Markus Prause, VP Underwriting and Monitoring of Web Shield Limited in London, is responsible for the areas of online investigation, merchant monitoring and client integrity. Before, Markus worked for a German financial institution and two merchant acquirers in the field of risk and compliance. He is specialized in the area of on-boarding investigations and non-compliance investigations, client integrity retention and risk consulting. 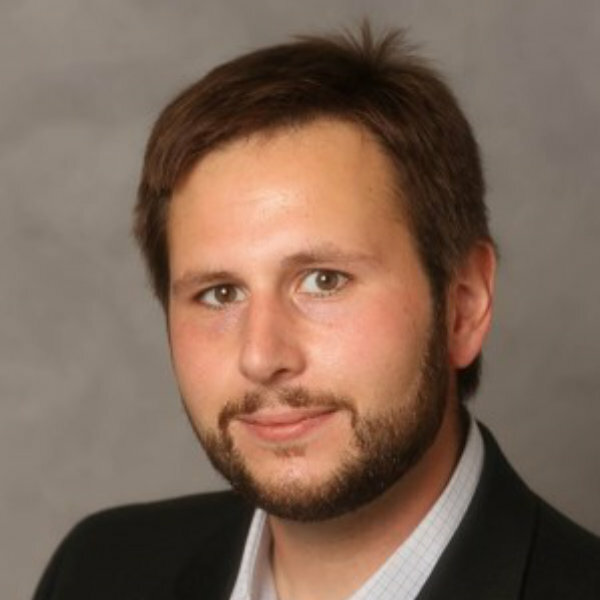 Markus is a Certified High-Risk Underwriter (WSA) and an instructor of the Web Shield Academy. Credit Risk - Do acquirers need to up-their-game? “Is it Now or Never?" Online Dating and Affiliate Marketing: Friend or Foe? A special "Thank You" goes to our media partner Payvision, who compiled this highlight reel of last year's RiskConnect. Last year's RiskConnect boasted 100+ attendees from 70+ companies and 16 speakers from all over the world in just two days. The speakers included card scheme representatives, lawyers, consultants, regulators and trade organisations, who spoke on topics like regulatory changes, enforcement trends, fraud scenarios and risk management. Card Not Present®, owned and operated by Reed Exhibitions, is an independent voice generating original news, information, education and inspiration for and about the companies and people operating in the card not present space—one of the only sources of content focused solely on this growing segment of the payments industry. Our only product is information. Our only goal is to provide it in an unbiased manner to our subscribers. The company’s portfolio include Card Not Present®, The CNP Report, CNP Expo®, and the CNP Awards. Ethoca is the leading, global provider of collaboration-based technology that enables card issuers and ecommerce merchants to increase card acceptance, stop more fraud, recover lost revenue and eliminate chargebacks from both fraud and customer service disputes. Through the Ethoca Network we are closing the information gap between card issuers and merchants. This unique capability makes fraud and customer dispute insight available and actionable in real time. Our suite of services delivers significant revenue growth and cost saving opportunities to more than 5400 merchants in 40+ countries and more than 585 card issuers in 20+ countries. For the last decade, Payment Consultants has supported eCommerce merchants in all aspects of online payments. During these years rapid growth of eCommerce, ever-changing regulatory environment, development of new markets and business models increased requirements on merchants' payment processes and strategies. Our vast network of partners and experts covers all aspects of the ePayment ecosystem and allows us to develop the right payment strategy for almost any business. Kalixa Group is a complete, end-to-end payment service that helps businesses to receive payments online and at point of sale globally. It offers payment processing, merchant account, acquiring, risk management as well as variety of value-added services: payment pages, reporting, self-service tool, data rich analytics, all in an omni-channel environment. The world of payments is dynamic and so is Kalixa. Their aim is to stay ahead of the game through innovation, new technologies and solutions to create a great payment experience for partners & merchants across variety of industries. Kalixa have 17 years’ experience in the payment business and hold the FCA license in the UK, passported to all EU countries. It is a principal member of Visa and MasterCard, MSP Acquirer TPP and a certified PCI level I provider. Kalixa Group processes transactions worth €11 billion for 1.000 merchants annually. The company is headquartered in United Kingdom with offices in Vienna, New York, Sofia and Hyderabad with 250 employees from 25 nations. We help the payments industry stay secure by providing businesses with the tools they need to understand their cyber risk – as well as detecting and resolving security issues if and when they arise. Our team of specialists from law enforcement, counterterrorism units, and specialised digital security firms have used their knowledge and experience to create compromise prediction solutions to protect businesses from cybercriminals. With over a decade of experience in the payments industry, we are trusted and respected worldwide. With offices in North America, South Africa, Germany, Latin America and Australia we offer global solutions for businesses all over the world. ecardon payments GmbH is the leading international payment service provider within Europe. As a reliable partner for online payments, we actively support our customers in accepting credit card payments and other alternative payment options efficiently in their online shops.Our e-payment solution enables secure and easy online payments with all major international currencies. ecardon offers technical processing of payment transactions via a powerful, certified gateway combined with highly effective risk management solutions. As a payment service provider based in Germany, we place the biggest value on security standards for our online payment systems and are PCI-DSS Level 1 certified.